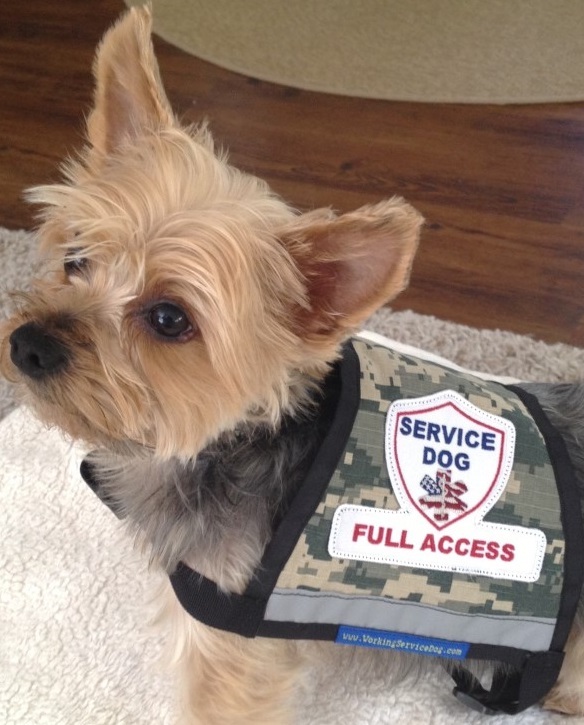 Communicating news on issues important to the service dog, therapy dog and working dog community. 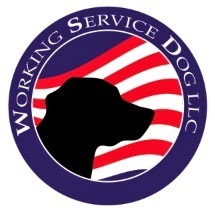 This blog will keep you up to date on dog health, wellness, traveling and training, and let you know about the products and services that www.workingservicedog.com provides. By popular demand we now carry a service dog vest that can display and hold your Service Dog, Emotional Support Dog (ESA) or Therapy Dog ID Badge in plain sight. Camouflage Rip Stop ACU Digital Material. Complete with zipper pocket to carry small items. Includes one adjustable girth strap and one adjustable chest strap. 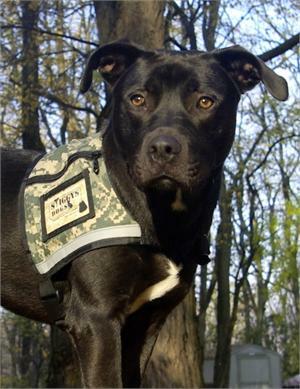 This service dog vest is highly visible with a reflective strip on each side of the vest. It comes complete with a specialty patch of your choice that we will sew on for you. All images that appear on this blog are copyright to their respective owners and/or http://www.workingservicedog.com/ We claim no credit for them unless otherwise noted. If you own the rights to any of the images and do not wish them to appear on this blog please contact us and they will be promptly removed.